Under Mi Sound is the solo album by Papa Cloaca that represents a mix of all his previous experiences, this artist is active since many years now that's why is well known. This artists comes from Baracca Sound crew. He started his path into the Jamaican music in the 90ies alongside of "Ghetto Youth Spinaceto Sound System" improving his sound militancy as singer, he has collected a lot of album during the years and is very passionated in sound systems. 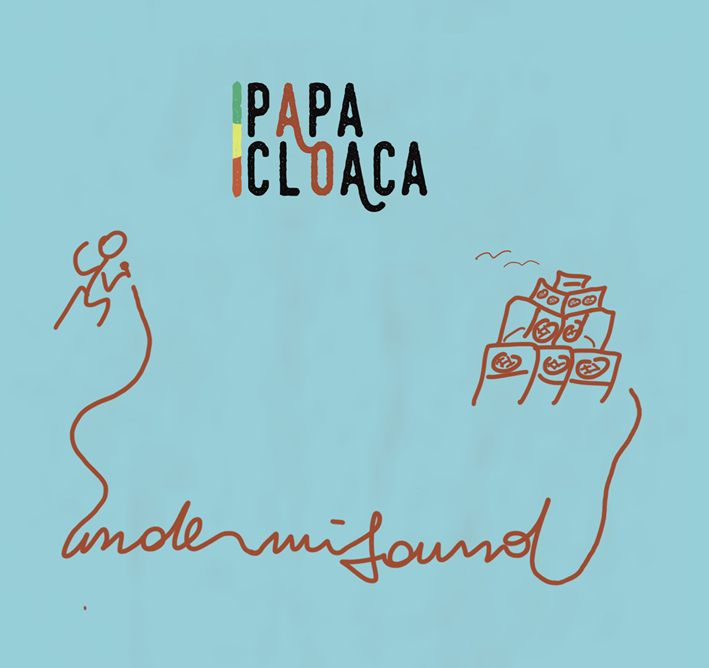 After the positive response of the album "Foundation", created with the participation of Cullaman and Pavese Rudie, Papa Cloaca is out now with a solo album in pure dj style. The sound of the original 70ies/80ies riddims, the social denounce and the daily reality tale is a fundamental characteristic of the lyrics most of the times written in a ironic and autobiographic key, it all recalls the Baracca Sound mood. The name of the album doesn't give any chance for misunderstandings. Under Mi Sound is a tribute to the sound systems culture. Entra in contatto con la musica giamaicana a metà degli anni ’90 al fianco del “ghetto youth spinaceto sound system”, affinando con gli anni la sua “militanza sonora”come cantante,collezionista di dischi ed appassionato di sound system.